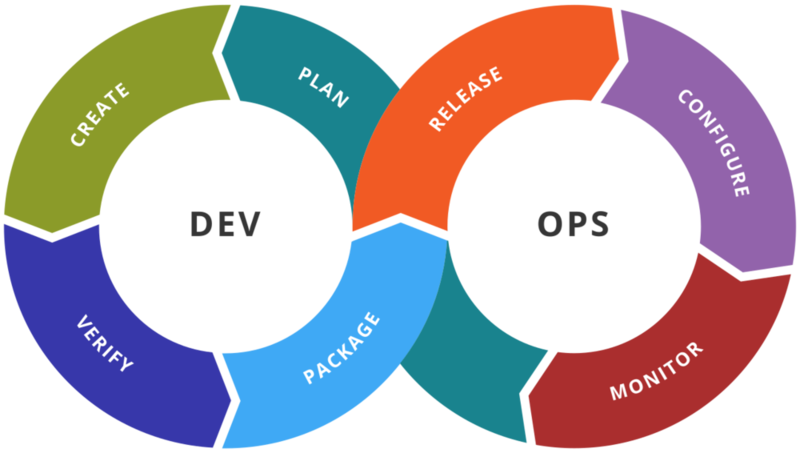 DevOps Careers — The ITEM, Inc. So imagine you work for a real estate development and construction company that had all of those positions in house: Project Managers, Agents, Architects, Engineers, Construction Workers, Building Superintendents, and Storage Facility Managers. That would be a pretty big company right? You can imagine that once a company gets that big, it needs to standardize processes to make sure everyone is on the same page about how the business is run. This makes everything more efficient and it saves lots of money (and mistakes!). Instead of doing things piecemeal, everyone follows the tried and true operating procedures that have worked to the company’s benefit over the years. Even more importantly, this huge company needs to ensure that any changes made to its core processes, say how the company buys land or how the architects designed the next gated community, are checked by its most trusted subject matter experts. Once those experts have signed off on the changes, it would be best if everyone in the company (and any clients) are made aware of the changes at the same time and start to use them at the same time. When you are maintaining an cloud environment made up of 1000s of servers, the company wants to make sure that what you’re doing is tried and true. Imagine the implications of an error, deployed across all those servers. When you do make any changes, once they get signed off by the company’s guru of whatchamacallit, it’s best if everyone gets the updated version all at one time. That’s the basic premise of CI/CD (Continuous Integration/Continuous Deployment).